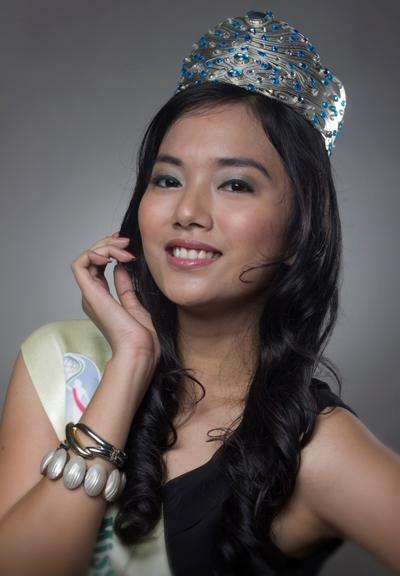 22 years old Indonesian beauty Inez Elodhia Maharani will represent her country in Miss Earth 2011 at Manila, Philippines on 3rd December. It was originally scheduled to be held at the Impact, Muang Thong Thani, and Bangkok, Thailand. However the pageant organizers decided to move the pageant back to the Philippines due to the Massive flooding in Thailand. When asked Inez Elodhia, What environmental project will you create to promote the protection of Mother Earth and why, She replied that Encourage tree planting to save the rainforests.